Our task was to design a wireless biometric monitoring device for use in variety of medical applications: home health care, clinical research, and outpatient management. 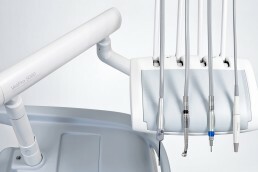 This modular device allows technicians to configure the system to accomodate the patient monitoring needs. 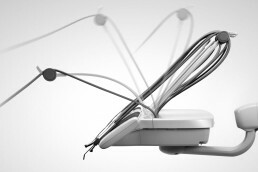 This device allows up to five physiological modules from EKG to joint angle. Our challenge was to identify technician vs. patient interaction, as well as the aesthetic housing design. Scenario overview and illustration, mapping out physician and end-user touchpoints. Body type identification was important for the wearable concept exploration.